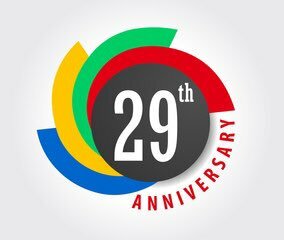 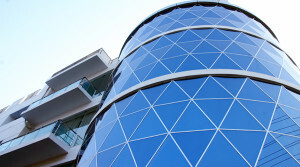 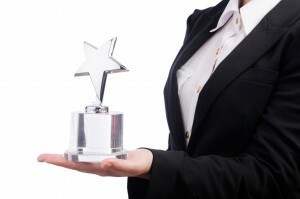 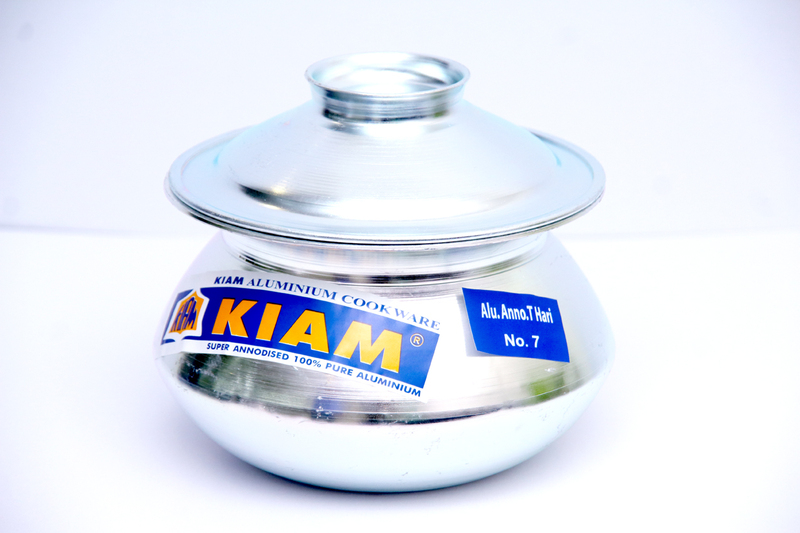 Home – Kiam Metal Industries Ltd.
Kiam Metal Industries Ltd. (a sister concern of BRB group) is a private limited company was formed and incorporated in 1990 and situated at BSCIC Industrial Estate, Kushtia, 5 km. 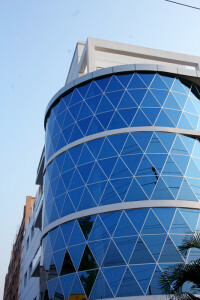 from Kushtia town. 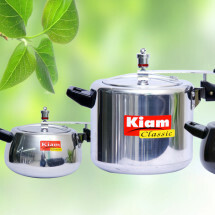 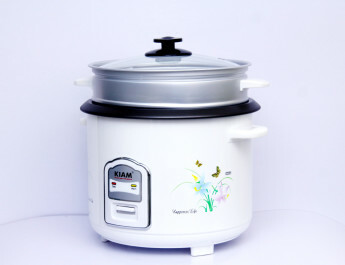 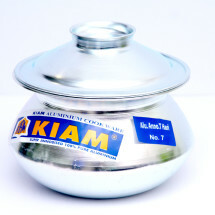 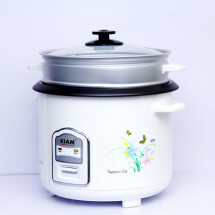 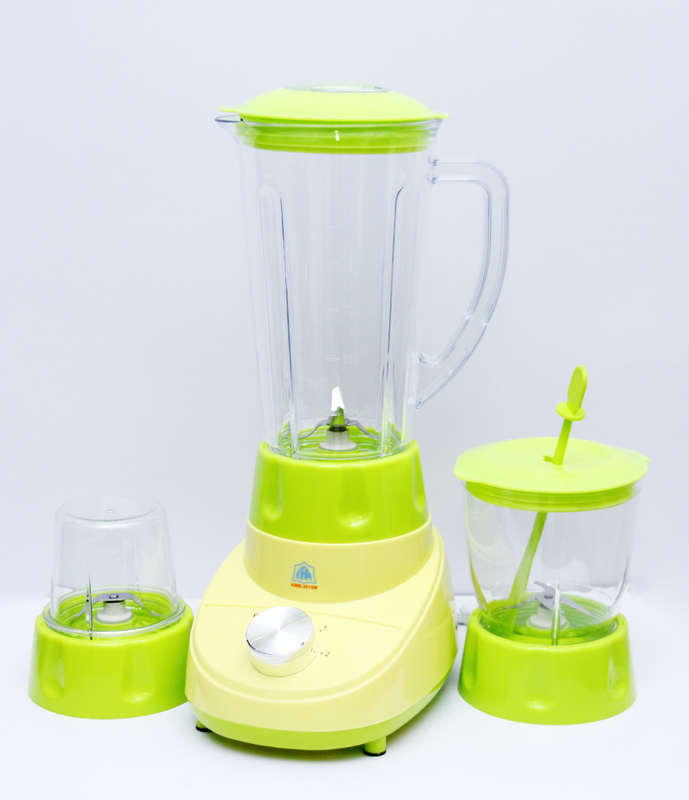 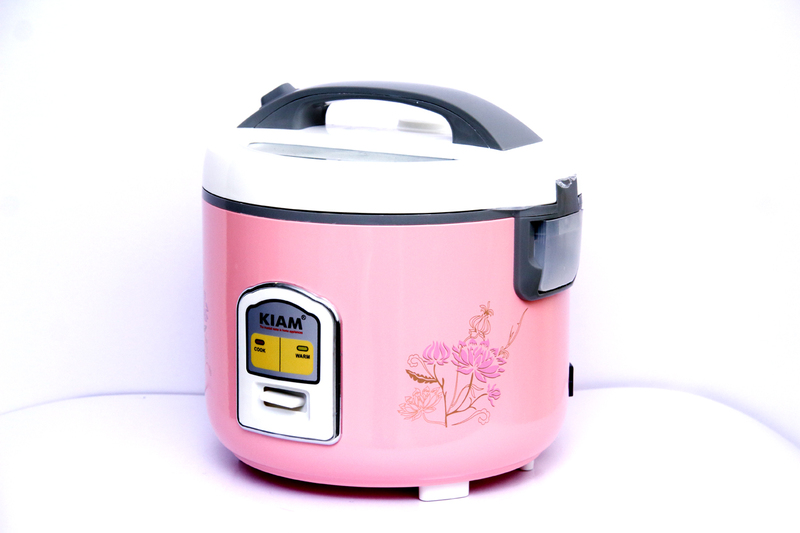 Kiam Metal Industries Limited is the largest kitchenware manufacturing industry in Bangladesh and producing all types of cooking utensils which are used as household items. 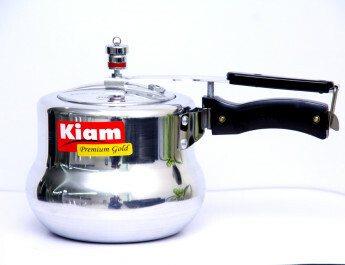 It was set up for manufacturing of Aluminum Utensils and Enamelware for domestic consumption, particularly for common people. 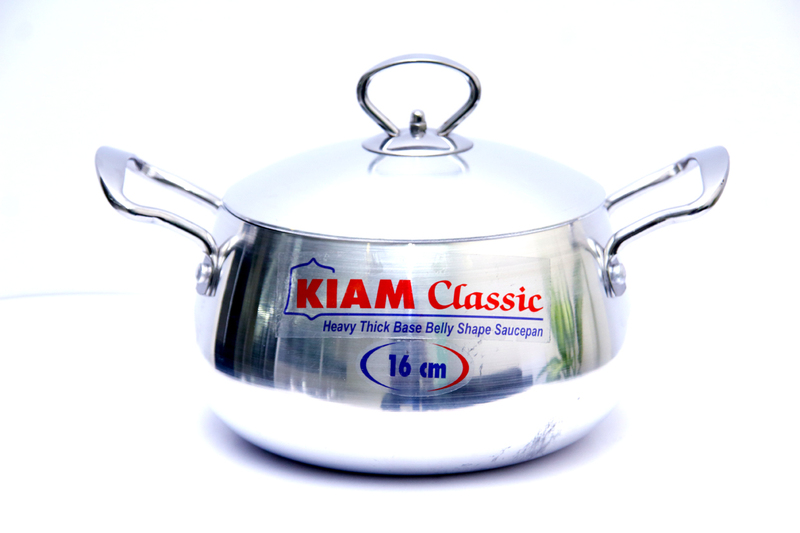 Considering the demand of the day, it has diversified its production line and producing all types of kitchenware like Non-stick utensils (Fry pan, Casserole, Karai, Towa, Stew Pan etc. 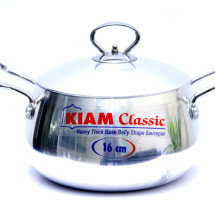 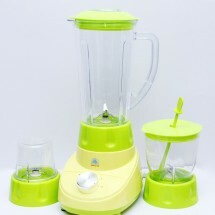 ), Aluminum utensils (Sauce Pan, Milk Pan, Hari, Kari, Oven Pot, Fry Pan etc.) 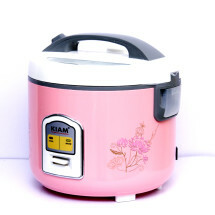 and Pressure Cookers, which are import substitute.